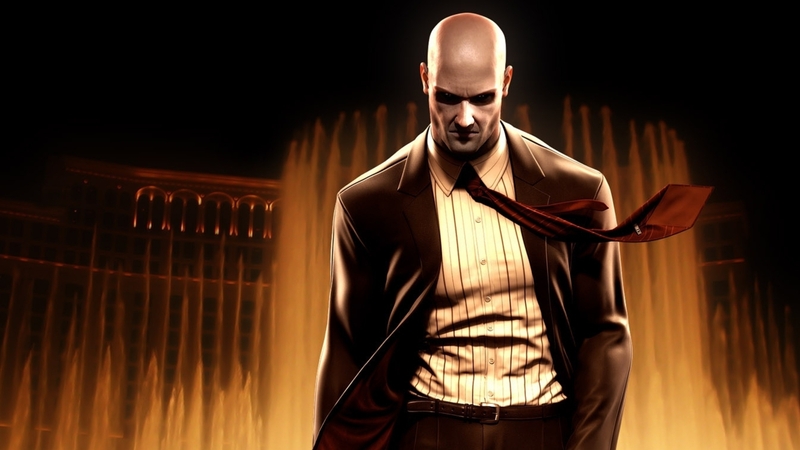 Hitman classics Blood Money and Absolution will be re-released for PlayStation 4 and Xbox One next week, as part of a new Hitman HD Enhanced Collection. The two games will offer 4K resolution, 60FPS and other tweaks in order to make the ageing stealthathons look as shiny as possible for the new year. There’s no word on pricing yet, but look for them to be available digitally on 11th January.